Welcome back for my Wednesday evening series I like to post all about an image I have recently taken and the story behind it. If you have missed previous postings in the series, feel free to go back and check them out. So much can be said through an image, and I feel like telling the story of what was happening, gives the viewer a whole new perspective than they would have had before. Enjoy! It was a crazy afternoon, meeting up with a wedding photographer who needed help grasping styling and shooting of details. She was so nice and super talented, I knew for the shooting portion of our 4-hour mentoring session, I needed to bring her to one of my favorite quiet places to practice. 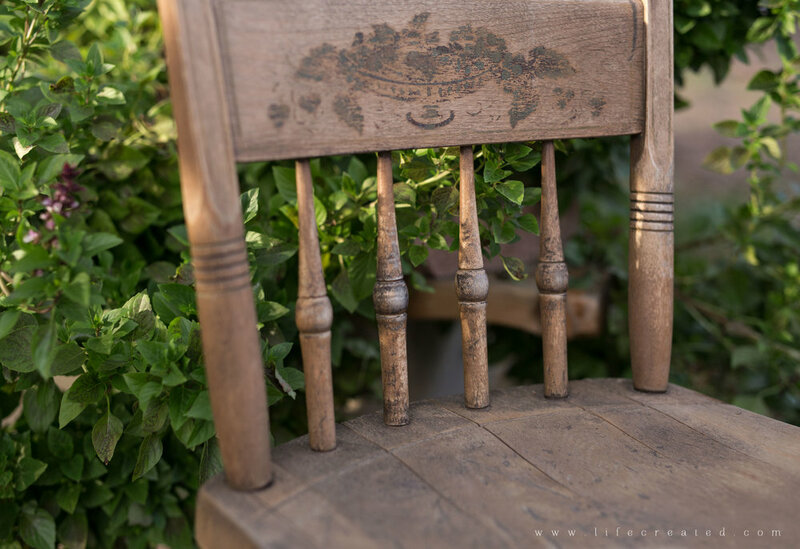 Meeting at a farm in Scottsdale, we used a variety of props, one of them being this old chair. I carried it over to a green area, and before we set the flowers and rings down on the seat, the spindles of the chair called out to me! ;) Things like that kind of happen when you shoot casually, contemplatively and without any rules.